One of a Kind! 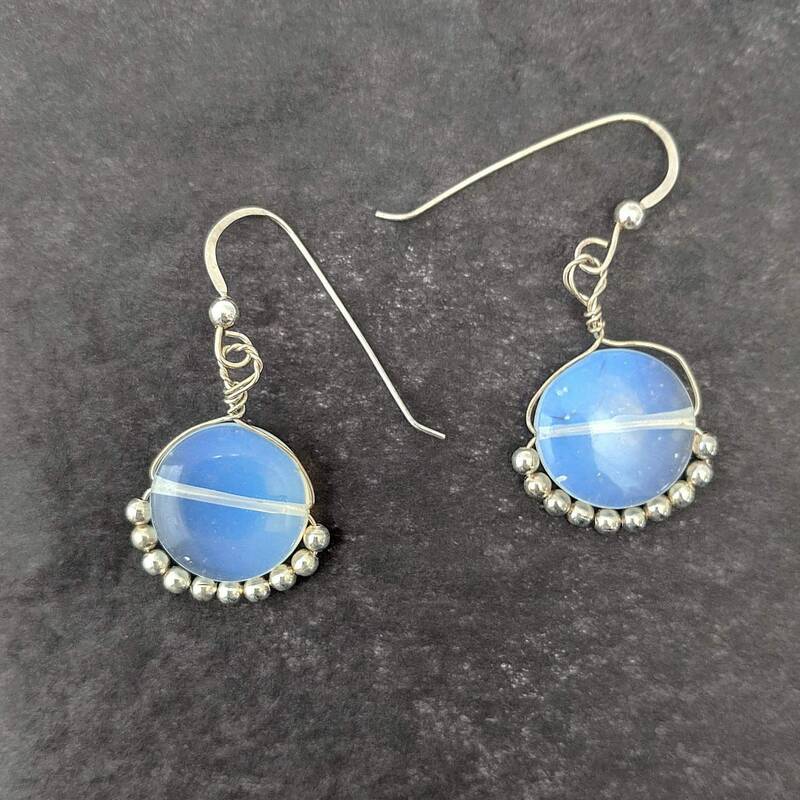 Handmade moonstone earrings made with a 14mm coin bead and a small metal beads. The pendant measures approx. 24mm or 1 inch. The matching handmade earwires have a small moonstone bead which makes the overall length approx. 1 3/4 inches. A perfect birthday gift for June and July birthdays!